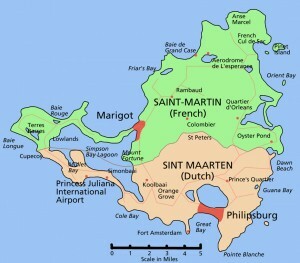 You just arrived or will arrive in Sint Maarten and need to rent a car. 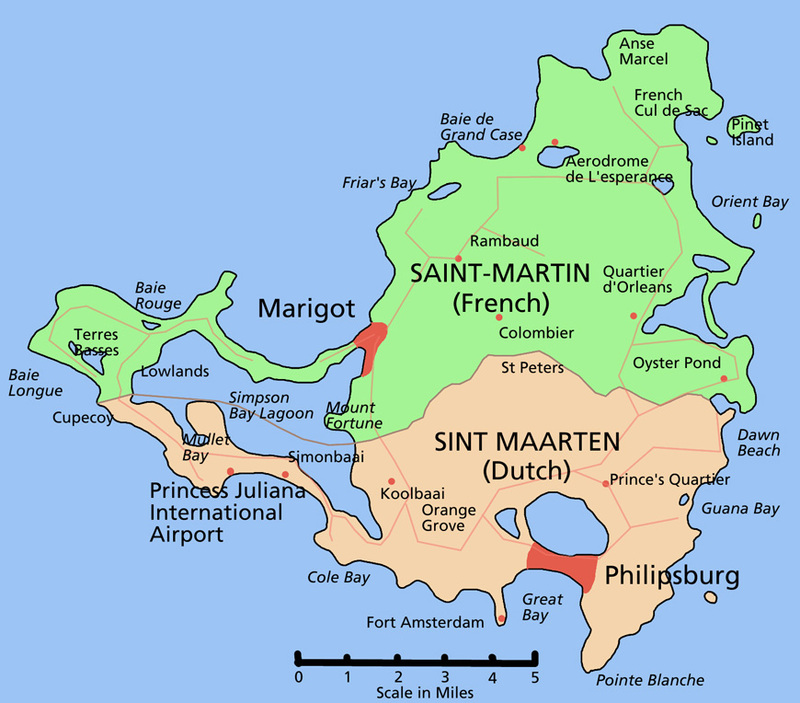 At Sxm Loc, your car rental in St Martin island or Sint Maarten, we can provide you a rental car for your arrival. Just tell us when you need your rental car in St Maarten.